A sleek and stylish tower fan with 3 speeds, natural or sleep settings and oscillation. Ideal for home, work or rooms with limited floor space, it is quiet yet powerful and features a timer function for automatic switch off. 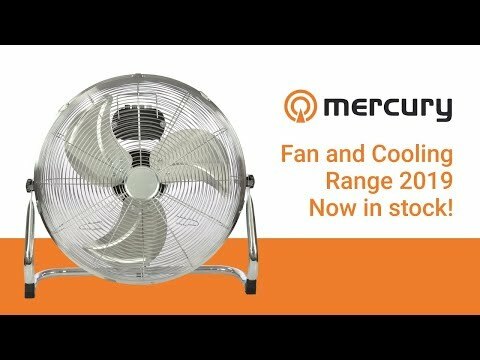 This slim and lightweight fan offers a wide range coverage due to the innovative tower design and the remote control allows you to change the settings from a distance for added convenience.